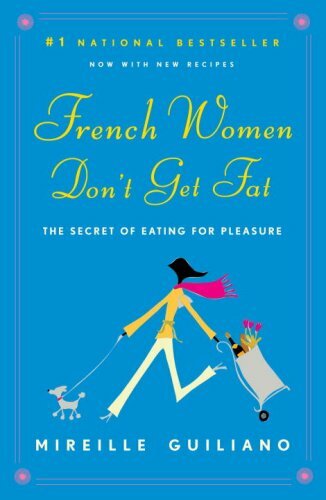 I read a book by Mireille Guiliano some years ago, annoyingly titled ‘French Women Don’t Get Fat’. 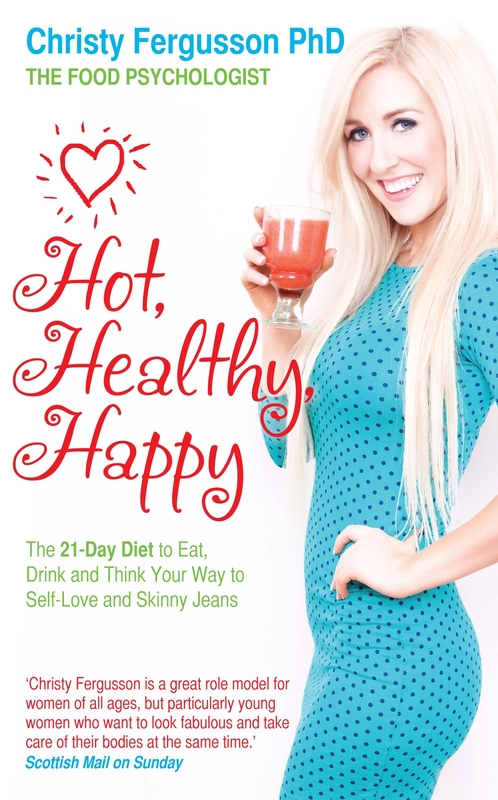 The book focused entirely on how French women manage to look good and stay healthy whilst enjoying a diet rich in bread, cheese, wine, steak, chocolate and other good things. I couldn’t help but think about this book throughout my recent Parisian food adventure. 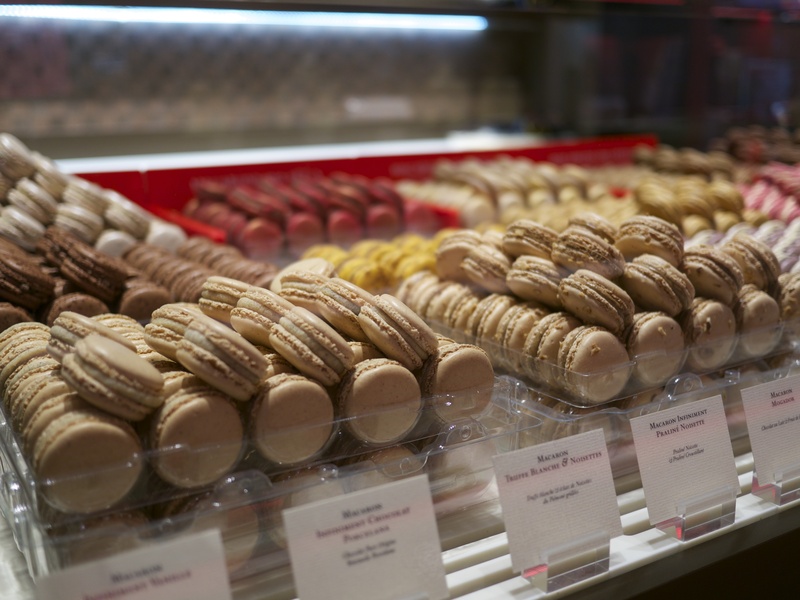 Yes, I savoured every bit of the deliciousness on offer but indulging in Paris for more than 5 days is a dangerous thought. Judging by the enthusiastic response to my blog on Post-Diwali Detox, it is clear that many of you are craving a clean-up! I am sticking with the detox theme today and sharing a simple tip that I learned on my recent spa break at the Thermae Bath Spa. My massage therapist spoke to me at length about trying the simple technique of dry body brushing to help the body’s natural detoxification process. All you need is a long-handled body brush from Boots or your local health shop. Prices range from £6 for a Boots body brush to £20 for the Elemis brush pictured below. 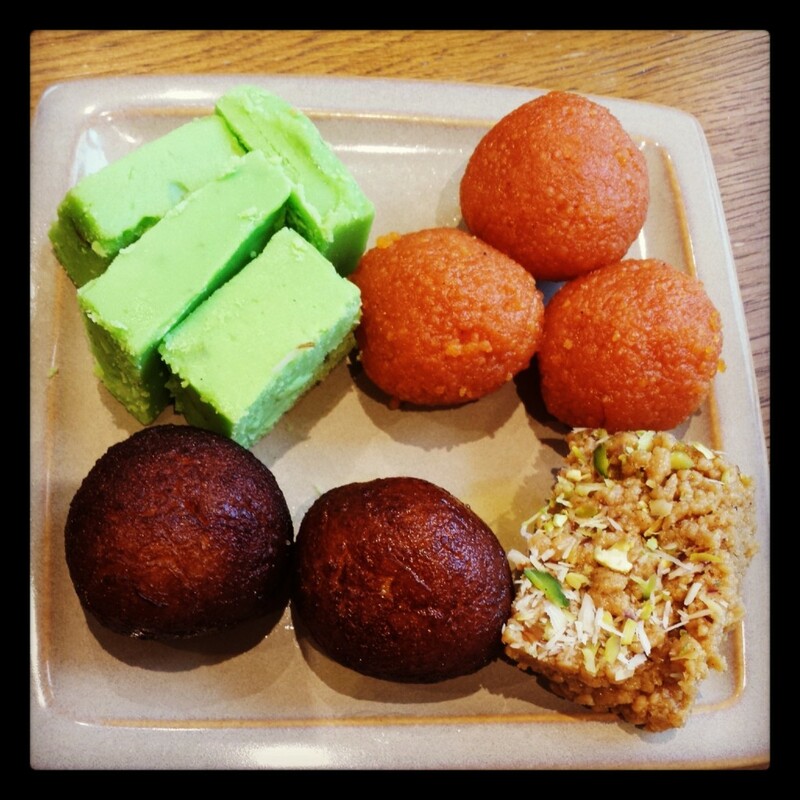 You know it is Diwali time when your days and nights are planned around excessive consumption of delicious Indian food and decadent mithai (desserts). 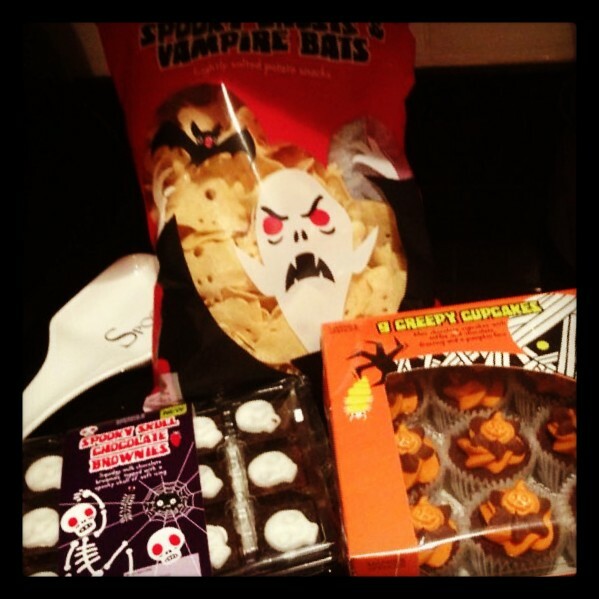 This year, Halloween was also thrown into the festivities which meant bonus treats of chocolates, cupcakes and sugary candy. Aaaahhh! I am not kidding – sweet things were literally pouring out of every corner of my kitchen ALL weekend long. I have had more than enough and my body is craving a post-Diwali detox. 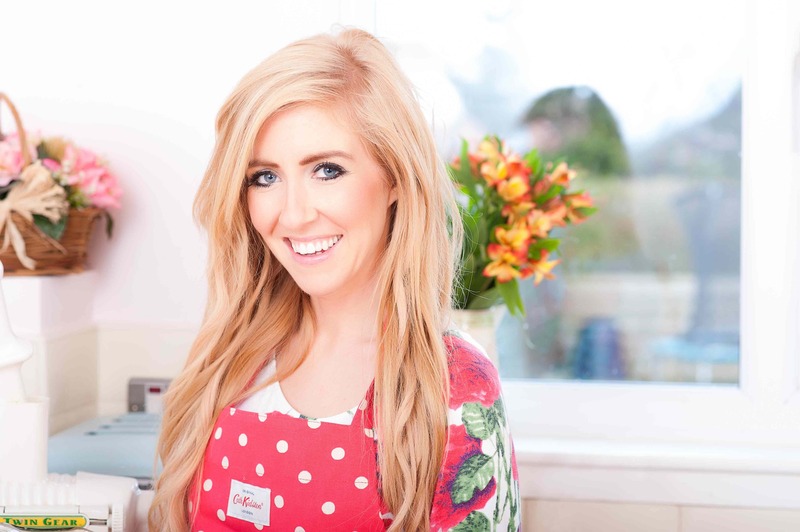 Here are my tips for anyone else out there feeling bloated, tired, sluggish, and full of sweets! I gave up coffee on June 1st. And I am still standing! Hooray! Finding healthy (and tasty) replacements for my morning cuppa has been easier than I thought. I have a renewed love for green tea and am mixing it up with other detoxifying drinks such as hot water with honey and lemon (yum), wheatgrass powder (not so yum) and other fresh juices and concoctions. 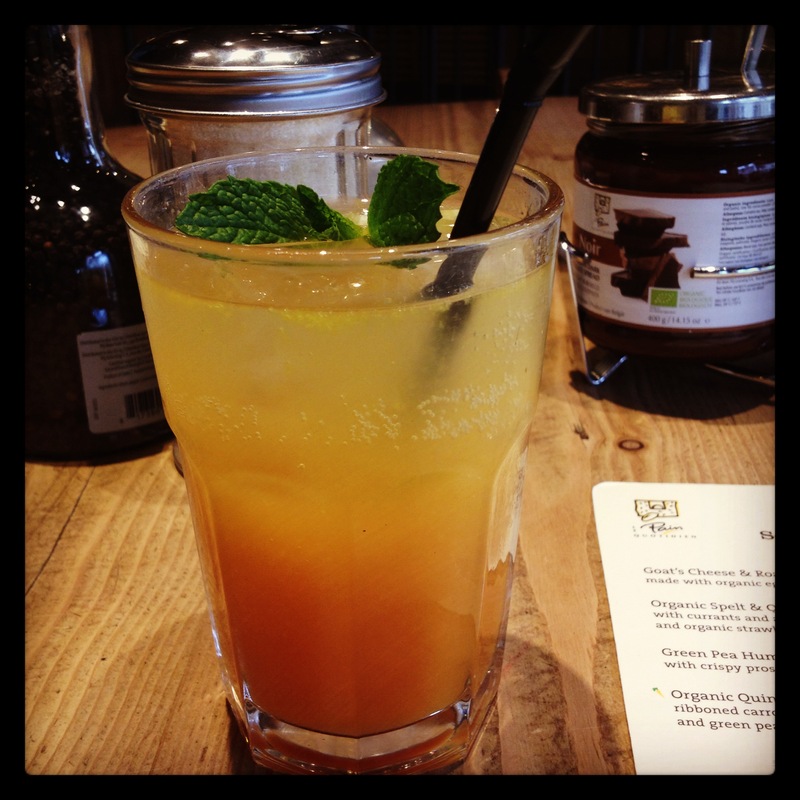 I met up with a friend this morning at Le Pain Quotidien and tried a delicious detox juice from their seasonal menu made with pink grapefruit, turmeric, agave syrup and sparkling water. 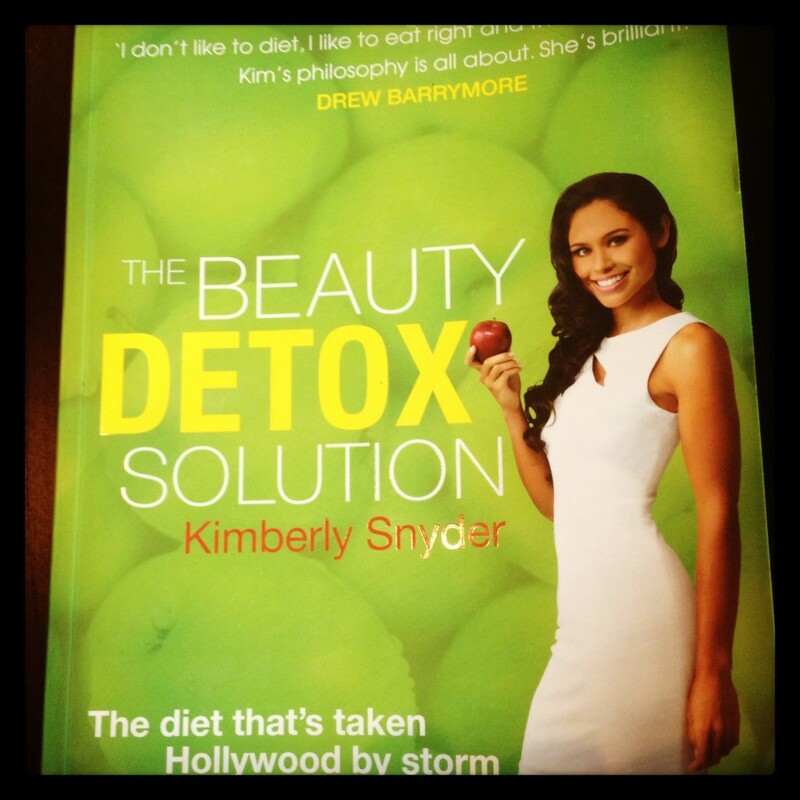 Never knew detox could taste so good!! Honey is renowned worldwide for its health and beauty benefits.Besides being the world’s most natural sweetener, honey is also anti-bacterial, anti-fungal and anti-viral. It is used widely in alternative medicine as a cure for all kinds of ailments and is considered a ‘power food’ that should be included regularly in one’s diet. Here are some simple ways for you to include some sweet honey in your life! Weight Loss – A spoonful of honey mixed with warm water and a squeeze of lemon is a well known weight loss aid and great for detoxifying the body. Have it every morning as soon as you wake up and you will see the results on your skin and general well-being!